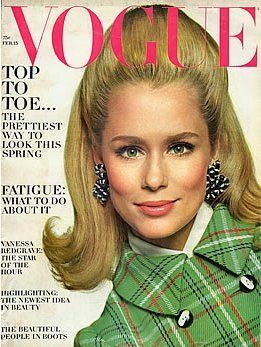 Mary Lawrence Hutton, better known as Lauren Hutton, is an American model and actress who is said to have signed the biggest contract in the modeling industry at that time with Revlon. Despite in her seventies, she has proven that she is still a dominant personality in the modeling industry by appearing in advertising campaigns of Lord & Taylor, H&M, and Alexander Wang. By appearing in 33 movies, 23 TV series, and several ad campaigns, Lauren has left a mark in the work via her performance. With a career as massive as hers, it is only a matter of time before her net worth is found. So, is the cat out of the bag yet? After Lauren decided to ascend into the modeling industry, she booked many modeling jobs which included a 1968 Chanel advertisement. Even though many people disgraced Lauren for the gap in her teeth, she got a massive contract with Revlon which lasted ten years. Twenty years later, she signed another contract with Revlon and became the spokesperson for Results, a collection of corrective moisturizing treatments. 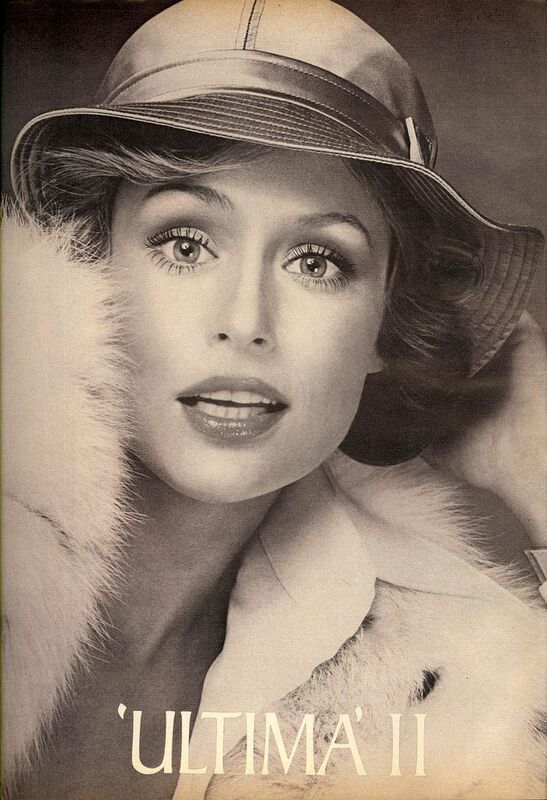 Thanks to her time with Revlon, Hutton received several other modeling jobs. She has appeared on the front cover of Vogue 26 times and has also been a runway model for Calvin Klein. In 1997, Lauren became a brand ambassador for the Australian Department store David Jones and appeared on several of its advertisements. Big magazine released an edition which fully focused on Hutton's Career. 2011 was the year when she appeared as a runway model for Tom Ford's 2012 spring collection. Alongside Hari Nef, Lauren appeared in H&M's 2016 video campaign and also appeared in the New York Fashion Week. Before having a stable modeling career, she made her film debut in the 1968 movie Paper Lion. 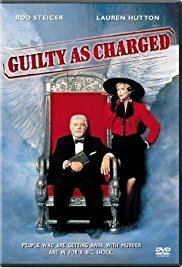 After scoring this movie, she was selected for several others like The Gambler, Someone's Watching Me, American Gigolo, Lassiter, Once Bitten, and Guilty as Charged. In 1984, she was offered a role in the TV series Paper Dolls. Two years after getting this role, she appeared in The Return of Mike Hammer. Hutton had a starring role with William Devane in the movie Timestalkers and received a role in the CBS soap opera Central Park West. Two decades later, she made her first feature film debut in The Joneses. Lauren is still prevalent in the modeling industry despite being in her seventies. That means her income is still stable like when she was younger. Facts regarding Lauren Hutton's real estates and car collection is not known. The only thing known at the moment is her net worth, which stands at $20 million. We wish her a beautiful life. CNN's Sunny Hostin wouldn't have been a lawyer if it were not for his uncle's murder. Find out how!! American Actor Jay Hernandez's Married Life With Wife Daniella Deutscher, Do They Have Children Together?